The expected electricity generated at full capacity is enough to meet the consumption of up to 35,000 average homes. This is equivalent to avoiding more than 177,000 metric tons of CO? emissions annually1 which represents the greenhouse gas emissions from 37,500 passenger vehicles driven over the course of one year. 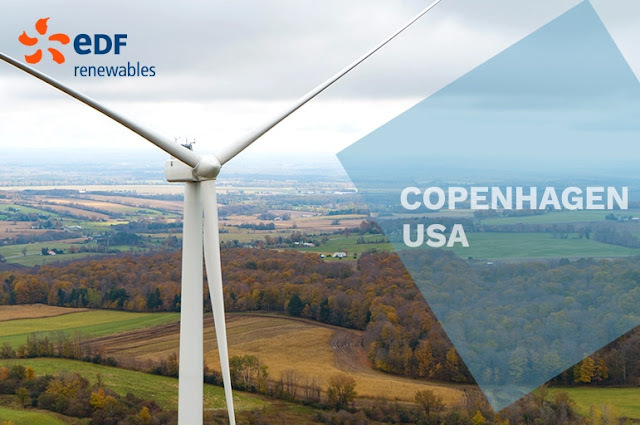 EDF Renewables is a leading international player in renewable energies, with gross installed capacity of 14.2 GW worldwide. Its development is mainly focused on wind and solar photovoltaic power. EDF Renewables operates mostly in Europe and North America but is continuing to grow by moving into promising emerging regions such as Brazil, China, India, South Africa and the Middle East. 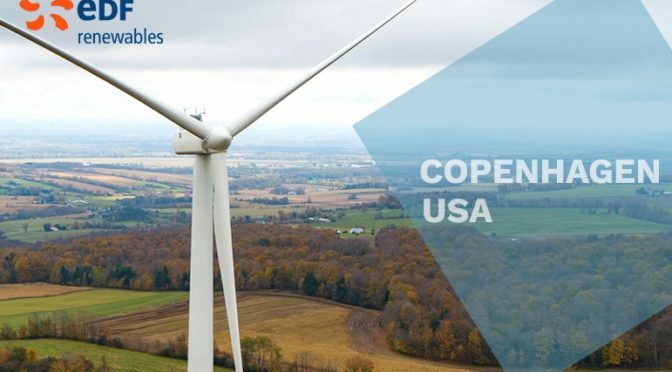 The company has strong positions in offshore wind power, but also in other areas of the renewable energies industry such distributed energy and energy storage. EDF Renewables develops, builds, operates and maintains renewable energies projects, both for itself and for third parties. EDF Renewables is the EDF Group subsidiary specialising in developing solar and wind power.